Every year, the PTA partners with providers to give students access to fun activities. We want all children to be able to participate in these programs, so we offer full and partial waivers of the fees for the program. If your family is going through a period of financial hardship, please email roxelpta@gmail.com with the amount you can pay, even if it’s $0! If transportation is a barrier to participating, please email roxelpta@gmail.com to discuss ridesharing. We will do our best to find a solution that works for you. Have ideas for great afterschool programs? Email roxelpta@gmail.com. Programs change regularly, some examples of past programs are below. Have fun with Science after school, with Jesse Hattier. Students in Grades 1, 2 and 3. Learn to Knit with Tina Emancipator. Students in Grades 4 and 5. ​$25 per student. Knitting tools included with class - children will keep the knitting materials after the class finishes. Hip Hop dancing with Mayne Attraction Dance Studio. Kids should wear comfortable clothes and shoes, and bring a water bottle. Learn to play the Guitar with Roots of American Music. $50 per student. Guitars provided. An after school art program taught by Cleveland Institute of Art students. 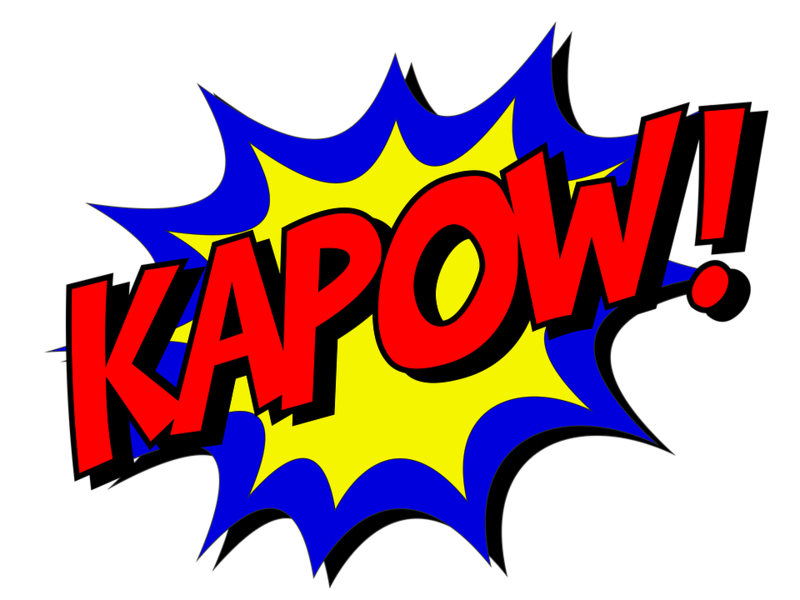 Join us after school and learn about and make your own comic books! ​Register for an afterschool robotics programming course. You will work with a partner to build a robot then program it for action! Offered by Gigalearn. ​The kids will make great gifts to give to friends and family! ​Want to learn a new instrument? 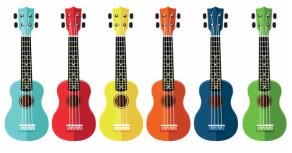 Cleveland Heights-based Roots of American Music is offering a 5-week introduction to the ukulele.